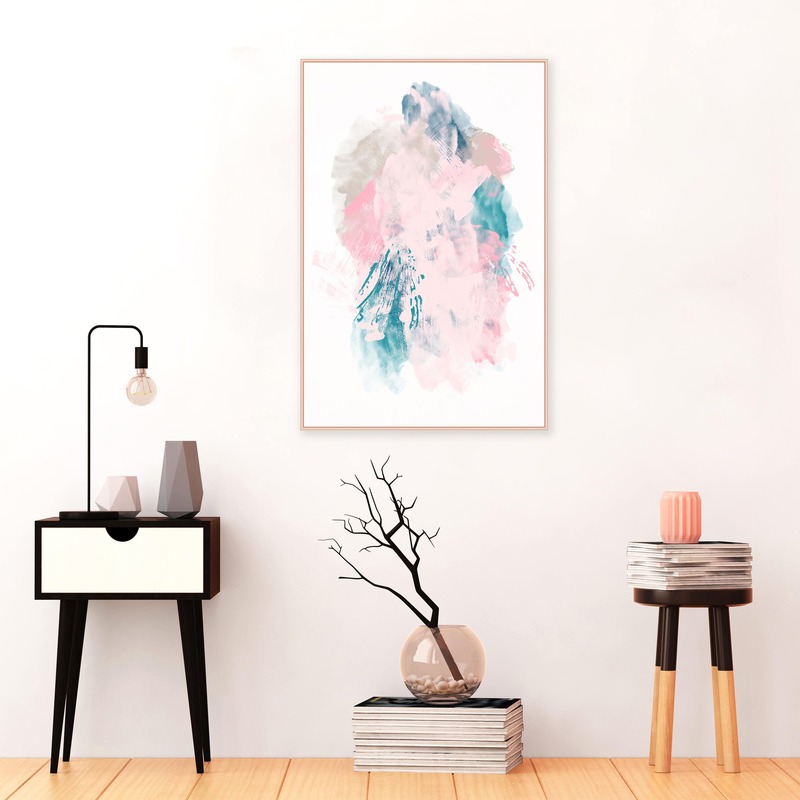 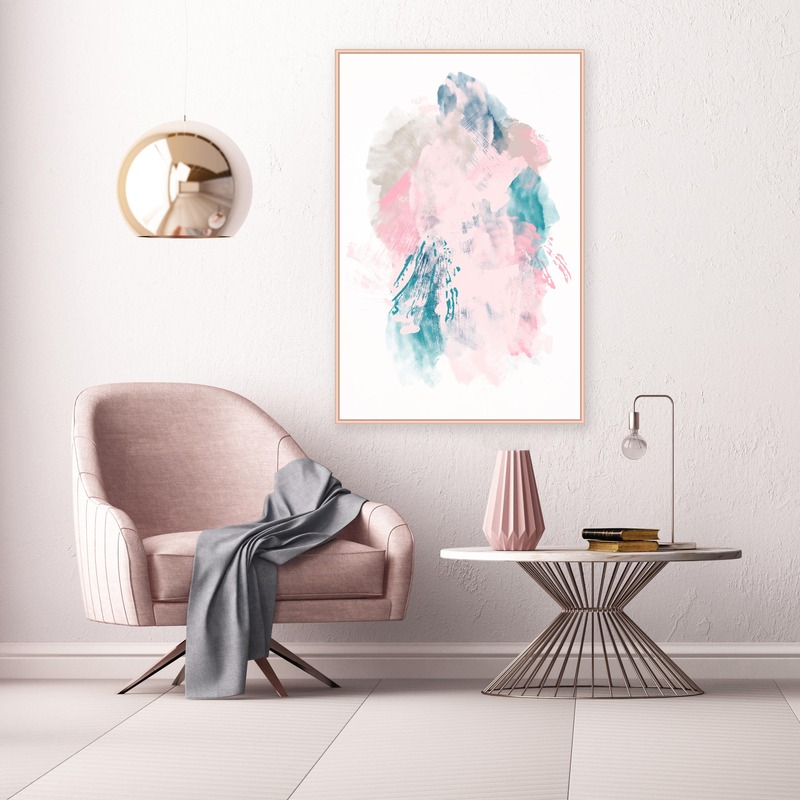 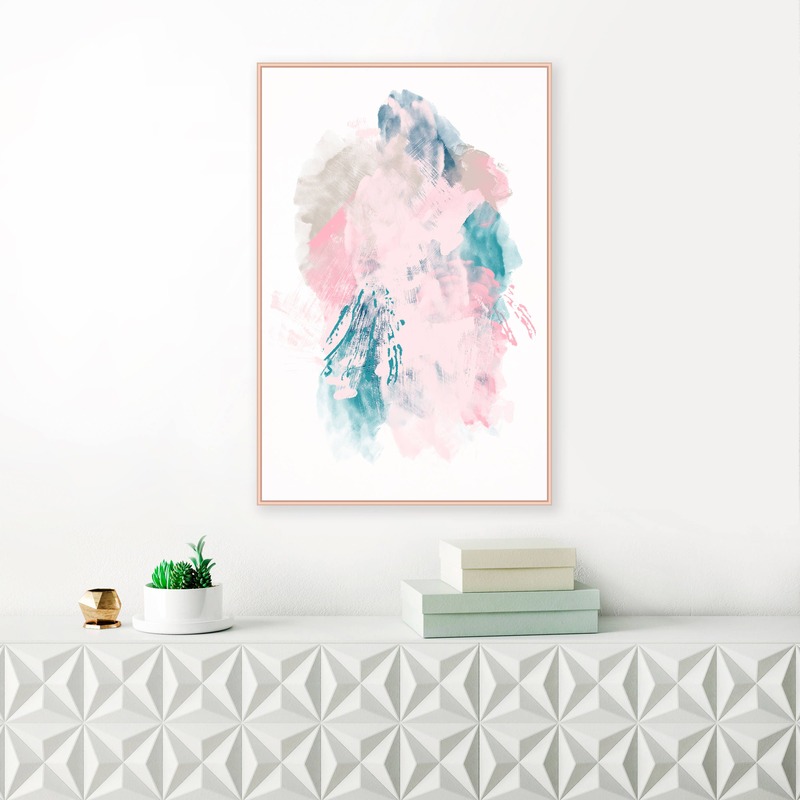 A modern, abstract painting with a beautiful palette of pale pink, navy, teal and grey shades. 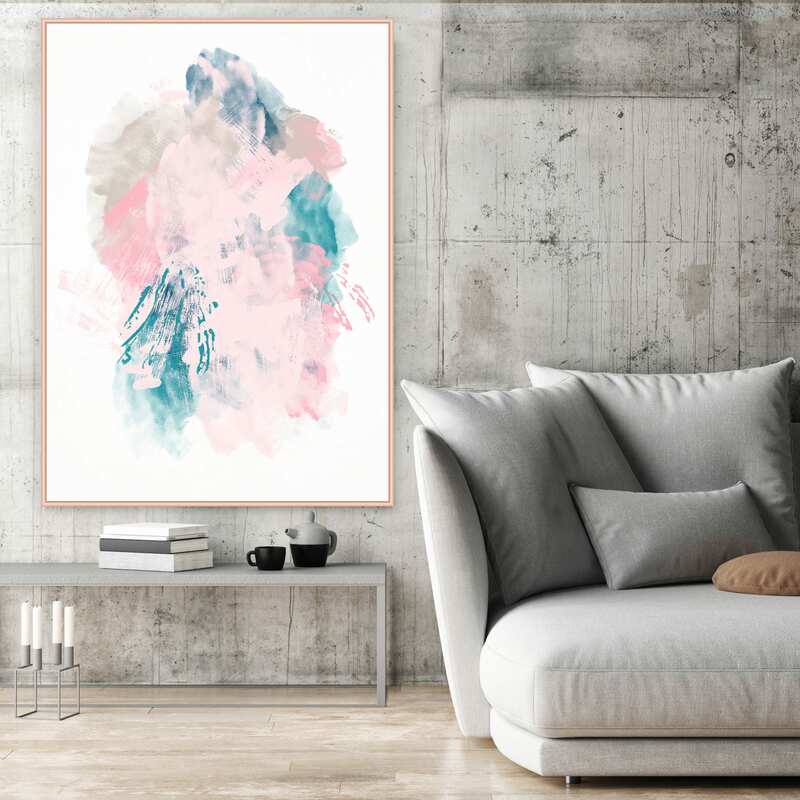 This original artwork is perfect for your beautiful, contemporary home. 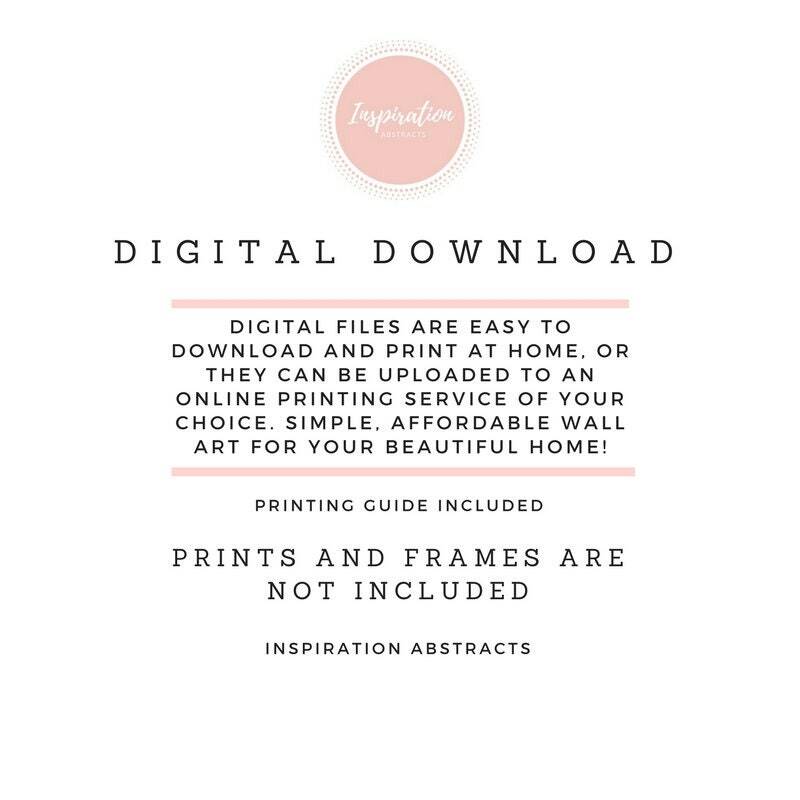 You can download and print this file instantly giving you the flexibility to print at a variety of sizes up to A0 (33.1 x 46.8 inches) and 24 x 36 inches.